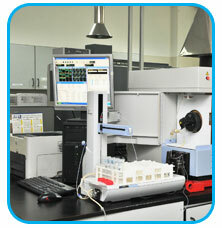 Geo-Chem Middle East Laboratory provides fuel testing services to all types of industries. 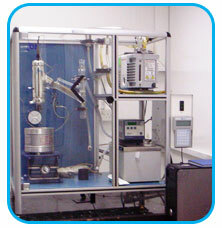 Testing of fuels is carried out as per globally recognized ASTM, IP, UOP, BS & IS Standards. 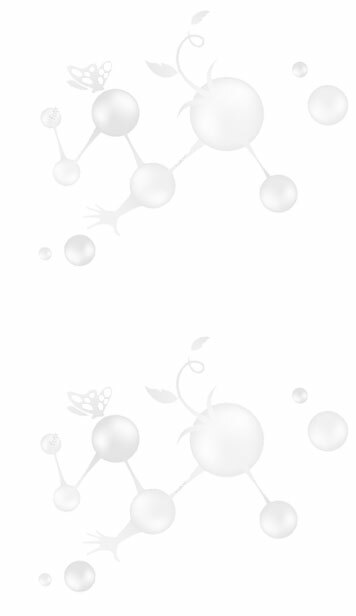 Fuels are considered to be the life line for all types of industries. Geo-Chem Middle East offers fuel testing and consultancy services which includes the entire range from Distillate Fuels, Residual Fuels, Fossil Fuels, Bio-fuels & Alternate Fuels. 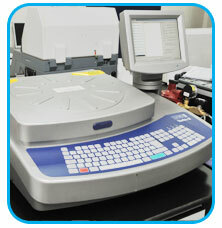 We have the full analytical capability to test fuels according to ISO 8217. Fuels used in engines and other equipment’s are needed to be analyzed for maintaining the overall efficiency of the Engine. Adulteration might lead to huge losses in maintenance and machine downtime. Fuel analysis can identify potential causes and problems for fuel filter chocking, smoking, loss of power, poor injector performance, malfunctioning of throttle position sensors and sticking valves etc. Residual fuels or residual fuel oils are the products remaining from the refinery processes after all the distillate or lighter fractions have been removed. Broadly speaking, fuel oil is any liquid petroleum product that is burned in a furnace or boiler for the generation of heat or used in an engine as a fuel for the generation of power.